Singapore is the ultimate place whether you are going on a family vacation, a trip with friends or solo exploration. 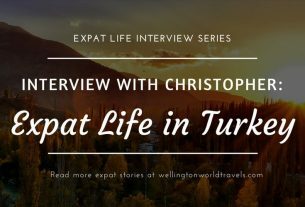 With its unique culture, skyscrapers with peculiar designs, modern architecture and efficient public transport scheme, it’s one of the best places for families. 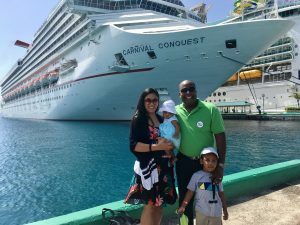 I went there alone, with my friends, with my family, with my husband, and with my kids. I have traveled to Singapore more than 10 times in the past 8 years – that’s how much I love the country. And I am sure I will visit again in the future. Who doesn’t love Universal Studios? I’ve been there 4 times already and I never get tired of it! 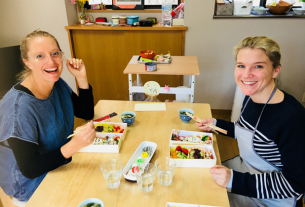 It is a place where all age groups in the family will enjoy. There are 7 zones: Madagascar, Jurassic Park, Far Far Away, Egypt, Sci-Fi, Transformers, and Hollywood. Bring your kids to this water park where they can enjoy high-speed water slides plus snorkel with marine life! They have Dueling Racer, Pipeline Plunge, Riptide Rocket, Spiral Washout, Tidal Twister, Whirlpool Washout. How do they sound? Fun and daring! They have more so check them out. 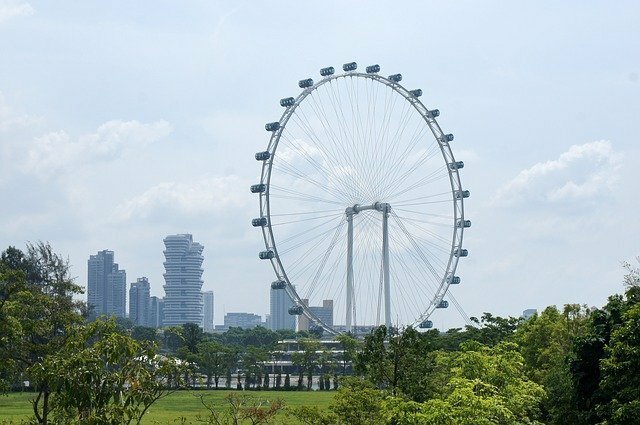 The Singapore Flyer takes you on a 30-minute ride. You see the amazing Singapore skyline from above and other attractions like Gardens by the Bay and Marina Bay Sands from a different angle. Whether you go at daytime or nighttime, both views are breathtaking. It is not too fast and not too slow, enough for you to take lots of photos. Considered as one of the most sophisticated cable car systems in Asia, it is the first aerial ropeway in the world to span a harbor connecting the Mainland Singapore to Sentosa Island. Enjoy the picturesque view of Singapore in a cable car while passing through the different landscapes, beaches, attractions and theme parks. This is a fun and educational activity for the kids. My son had a great time identifying animals. A little unfortunate event where I got allergies when I used one of their restrooms. Maybe I touched something I am unknowingly allergic to, my hand was swelling. Their first aid team responded quickly and even contacted me the next day to know how I was doing. Here’s another attraction for all ages – the Mega Adventure. It comprises of MegaZip, MegaClimb, MegaJump, Mega Wall, and MegaBounce. Your family will surely have a blast! 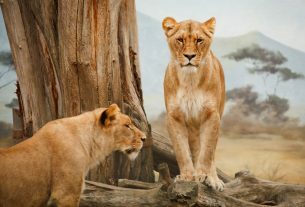 Known as the first nocturnal zoo in the world, it has become a popular tourist attraction that houses thousands of animals. You can walk or ride a tram to explore the area. Don’t miss the Creatures of The Night Show presented by the animals. Let’s appreciate the beauty of Mother Nature through these butterflies and insects. Nature lovers and families will definitely enjoy this interactive experience. 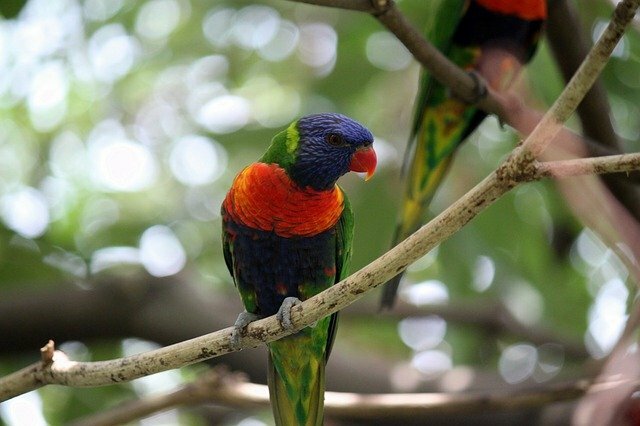 Asia’s largest bird park, Jurong Bird Park, houses more than 3 thousand birds of over 400 species. Hang out and have a photo with these birds!!! Thrill-seekers, this is for you! Try the Skyline Luge! It is a unique wheeled gravity ride that you can whizz down the track. It has fun written all over it! Used to be the world’s largest aquarium in 2013, it is home to hundred thousands marine animals of over 1000 species in 50 habitats. This world-class aquarium has Ocean Suite connected to it, and you can apply to be a PADI certified diver. How about a 4D experience? Sentosa 4D Adventureland is a high-tech interactive entertainment zone where you can experience 4D movies, virtual roller coaster, and interactive shoot-out game! Who wants to see a panda? If yes, then head on to River Safari. It is the first and only river-themed wildlife park in Asia. It has 400 plant species and 260 animal species. Imagine a small size city for kids – that’s what KidZania looks like. They have branches all over the world. KidZania Singapore is an interactive indoor theme park designed for kids to learn through role-playing. This is suitable for children from age 4 years old. I wanted to come here before, but my son was still a little bit young then. He might not fully appreciate it, and we won’t get our money’s worth. 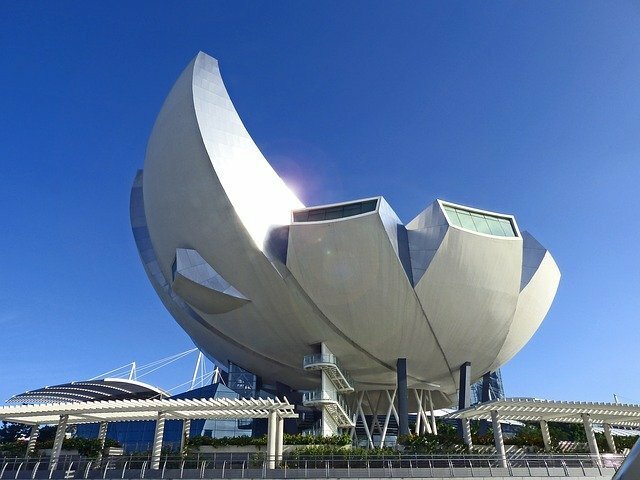 The world’s first ArtScience museum features 21 gallery spaces displaying touring exhibitions from art and science, media and technology, and design and architecture motifs curated by other museums. It will definitely bring a different concept to museum lovers for sure. Education and entertainment in one, learn more about the history of Singapore, the milestone of events and insights on the future. If you want a little downtime and a slow walk, then this is a perfect place for you. 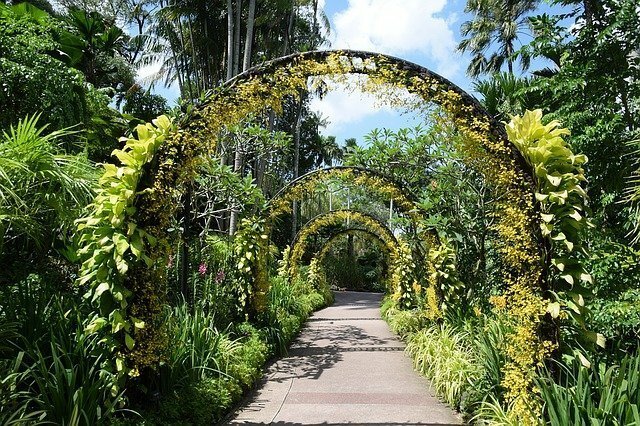 The Botanic Gardens is the first and only tropical botanic garden on the UNESCO’s World Heritage List. Another way to see the city is by the Segway Tour. You will need to fill out papers and undergo training. The minimum age for this tour is 15 years old. This has mixed positive and negative reviews. It is fun, but because of the 30-minute time limit, it is not enough. Make sure you read all the fine details before booking. Marina Bay is a place that is bound to fascinate you with its modern style architectures. The night there is nothing short of magical. You can experience skywalk over the gardens. Encounter climate-controlled conservatories and make your children learn about greenhouses. If you want to know more about the history of Singapore, the head to the National Museum. 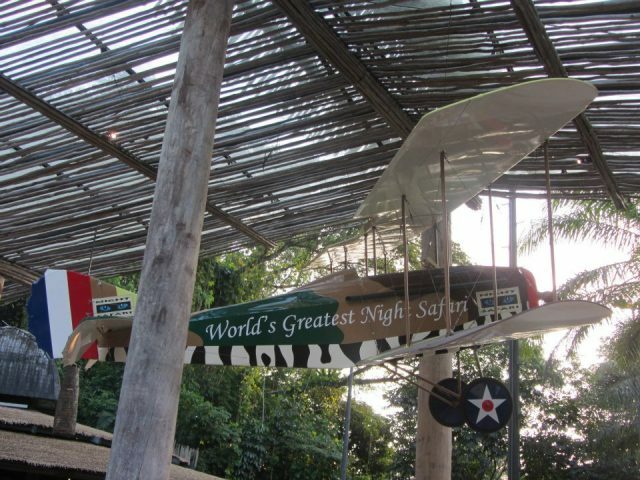 It is the oldest museum in Singapore and it contains a wide array of exhibits and artifacts. There is no doubt that Singapore should be in your tours list of the year with so many sites that can be part of your itinerary. 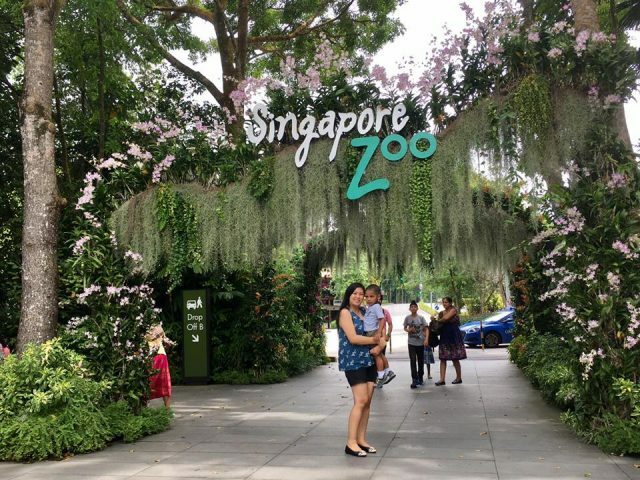 The best part about Singapore is that most of the spots can be enjoyed by all age groups which makes it a perfect place for family vacations. 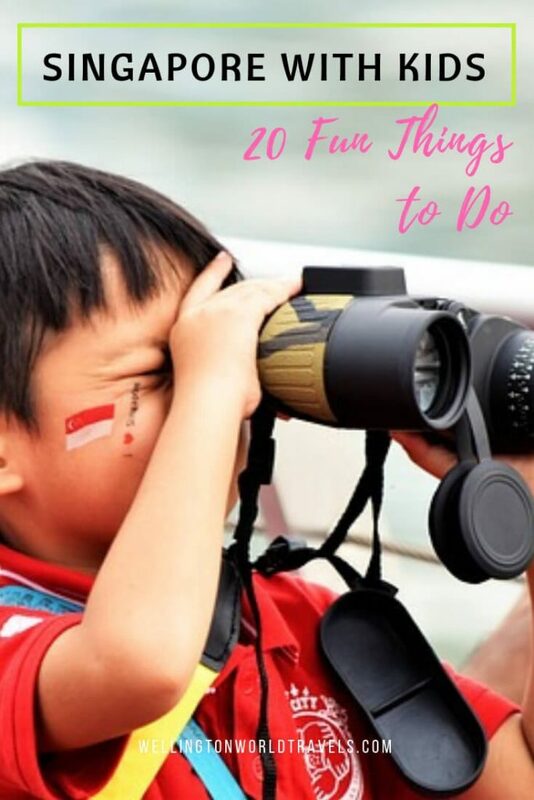 Have you visited Singapore with kids? What were your favorite family attractions? What other things did you do there? Share with us your experience in the comments below! i miss singapore so much! love your picture. i never been here but singapore always good to be back. people are so lovely to me. can’t wait to see more singapore. We love Singapore too. We’ve been there more than 10 times!!! I hope you get to see more of Singapore! Totally agree with your list. 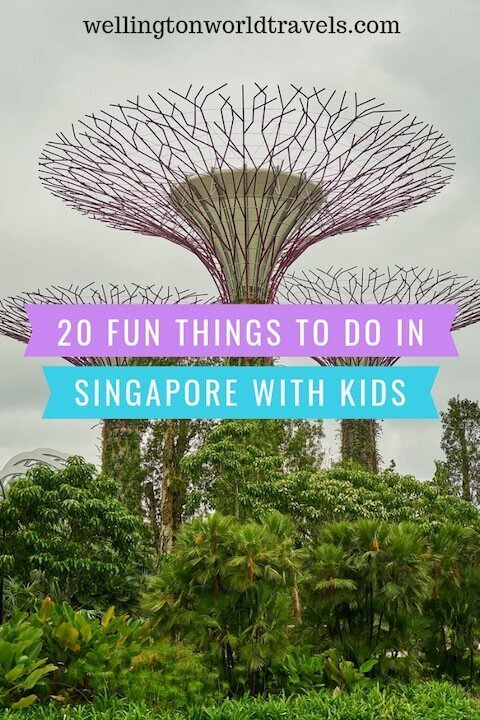 This is something to explore for anyone who would love to visit Singapore, with or without kids. Especially, Gardens by the Bay area, Marina bay area and Sentosa Island. I don’t care about things kids do… I JUST WANT TO SEE PANDA! Heh. 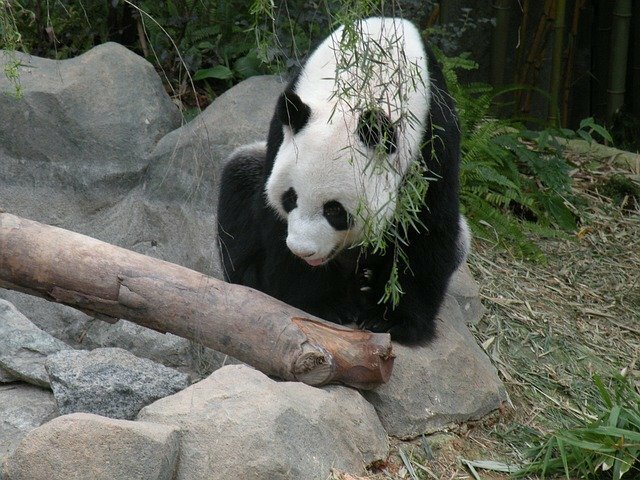 I am with no kinds, but cannot walk by pandasss. Ha! Same here! I want to see pandas too! I love Singapore!! While I don’t have kids, I did enjoy many of these things as well. 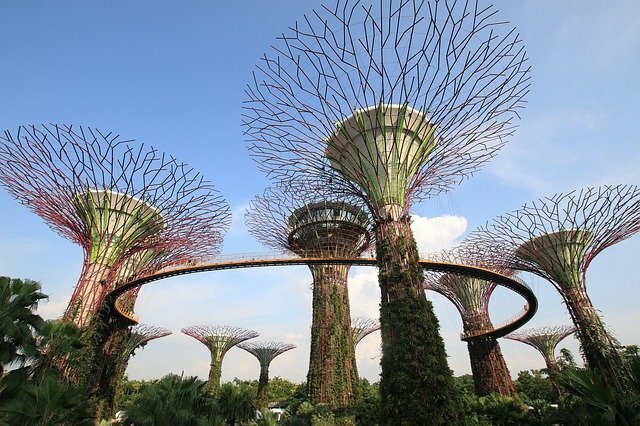 Gardens by the bay, the botanic garden… I wish I had time to do the night safari though, that looks so wonderful! Singapore is awesome! It’s an ultimate destination for all kinds of travelers. Hope you’ll get a chance to visit Singapore again. This looks so cool! I’ve never been to the Universal Studios at Singapore, but it definitely makes me want to visit one day! It’s going to be worth it. Thanks for stopping by. This is amazing! I see that some attractions are better than the attractions from the Paris Disneyland! I have never been to this one but I’m looking forward to it now! Thanks! Thanks! We love amusement parks. And it is in our bucket list to visit all of them ? It is possible. I wish you all the best. I just loooooove amusement parks! I even have an annual pass for Disneyland Paris! I’ve been to the Universal Studios in Orlando when I was a kid, but it’s been over 20 years .. Looks very fun! Happy you had a blast!